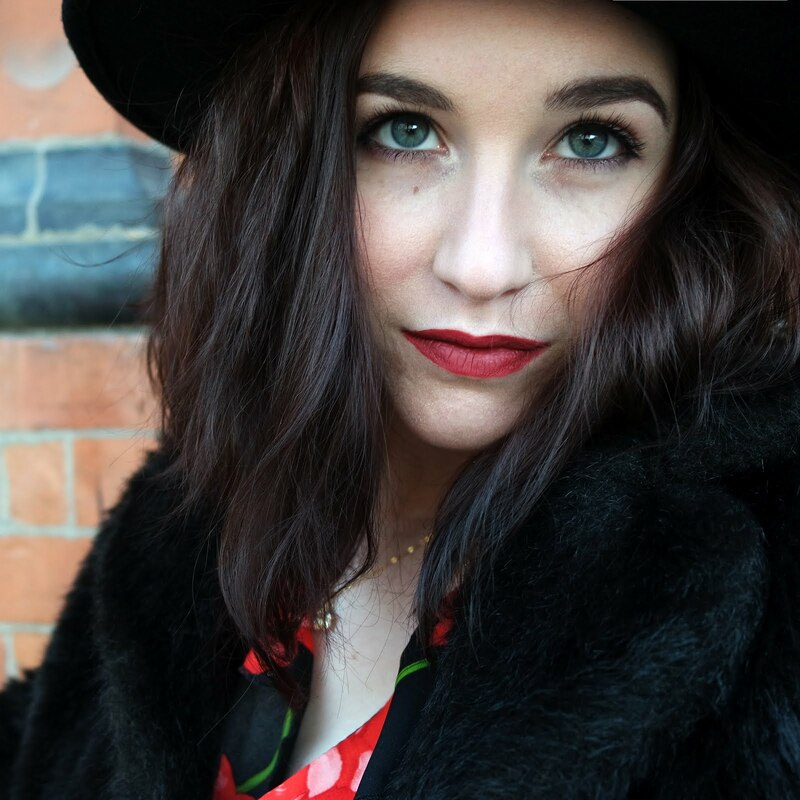 Summer seems to have risen its head (finally!) 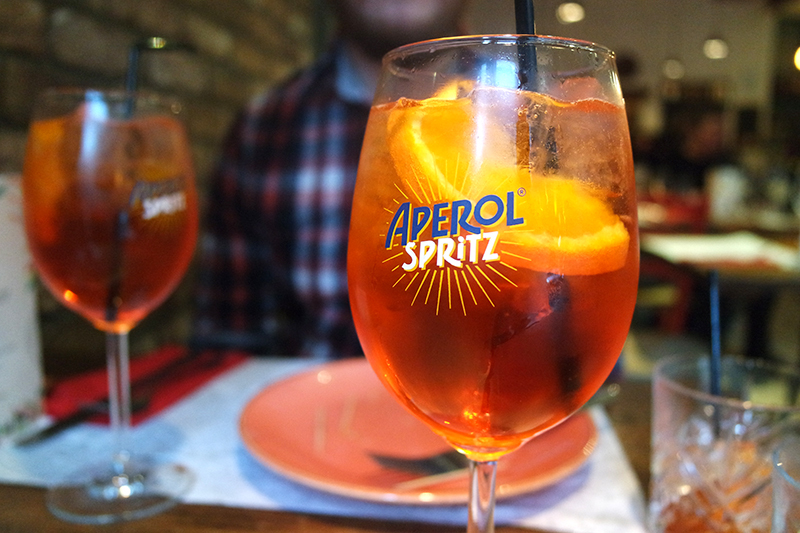 in recent weeks and longer light hours in the sun always gets me in the mood for after work drinks! 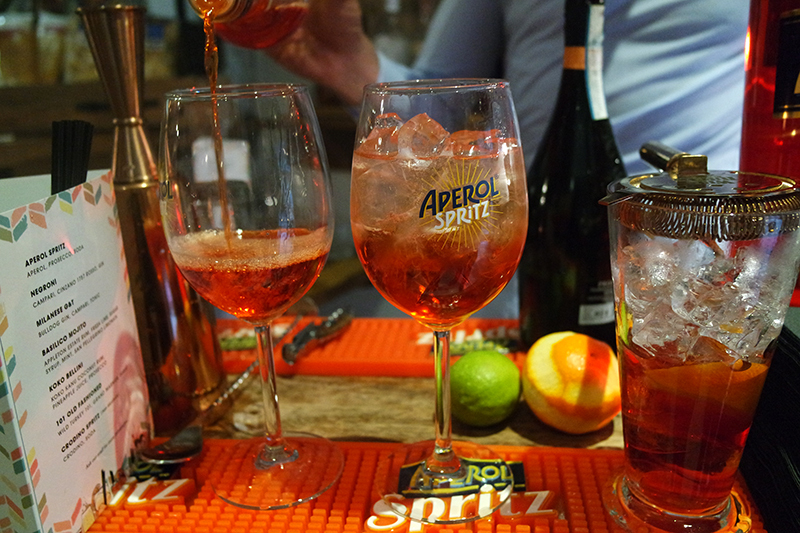 There's something about sitting in the sun and enjoying a drink that slows the pace of life and melts away the stresses of the day. 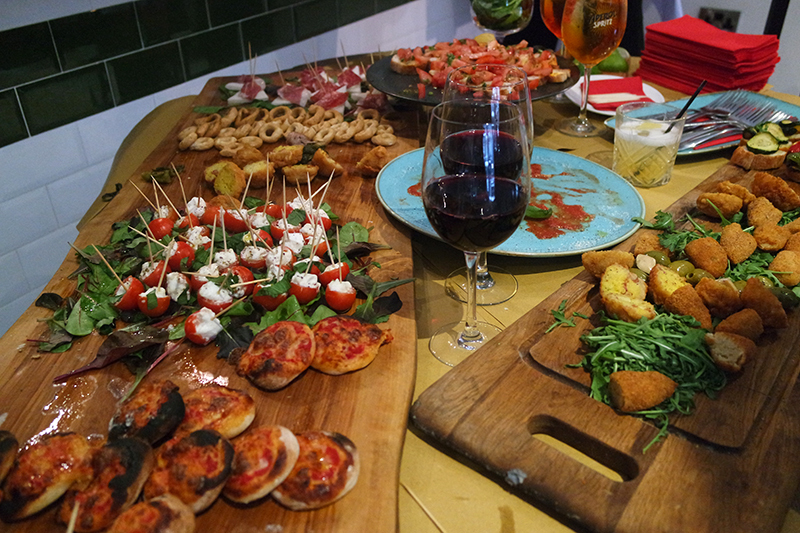 Having been to Italy and seeing firsthand how the Italians do late afternoon drinks - relaxing outside, gathered around small tables with friends, enjoying a glass of something cool and small, fresh snacks - bringing a piece of this Italian tradition to Manchester would be a dream, right? 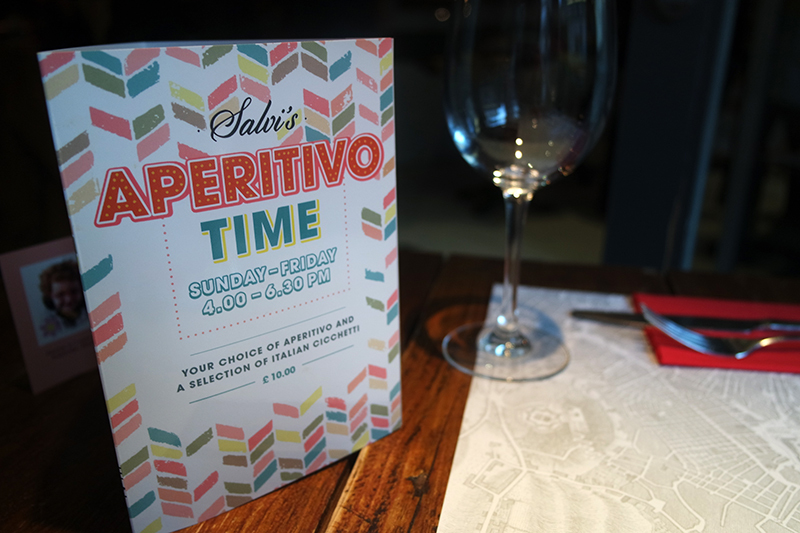 Well, authentic small restaurant group, Salvi's has answered that wish with the launch of their new 'Aperitivo Time' menu! 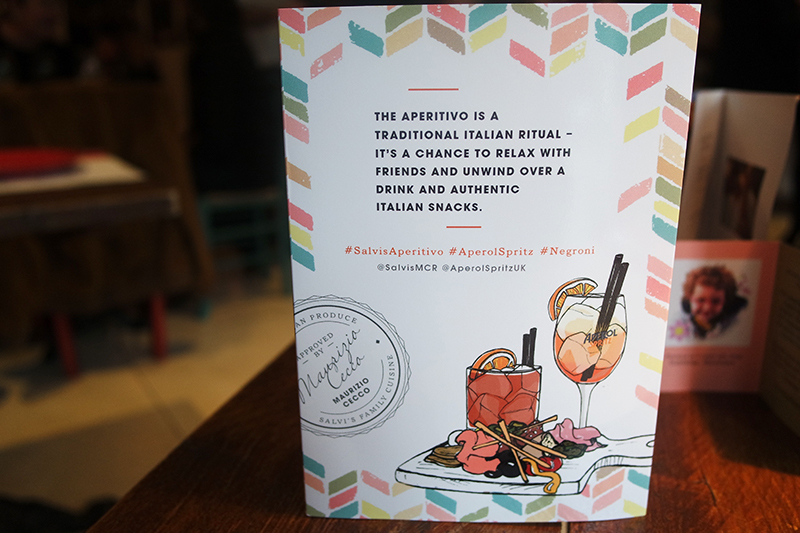 The aperitivo is such an integral part of life in Italy and Salvi's aims to bring this tradition into their Manchester restaurants, offering up a traditional aperitivo such as classics like an Aperol Spritz, Negroni, prosecco or an ice cold Peroni - teamed with a selection of authentic Italian cicchetti, including Salvi's famous imported buffalo mozzarella, along with cured meats, olives, cheese and breads. 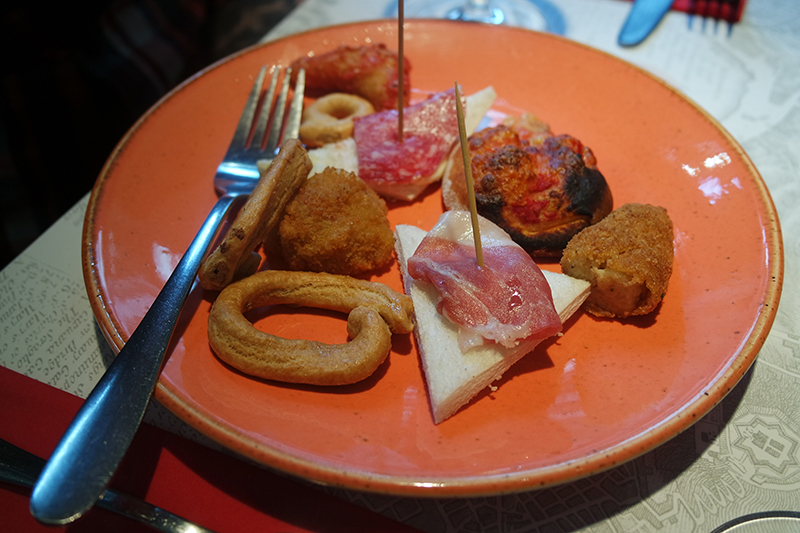 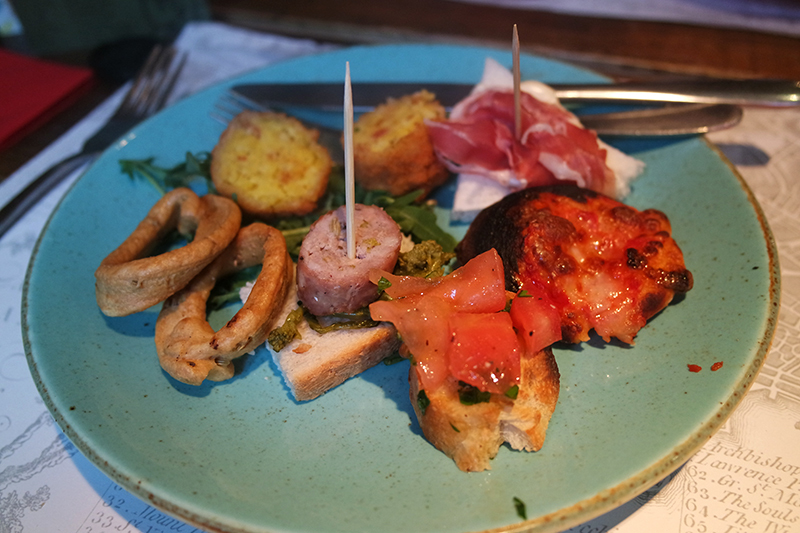 The opening night saw a huge selection of traditional Italian snacks, served up sharing style at the front of the John Dalton Street, Cucina restaurant. 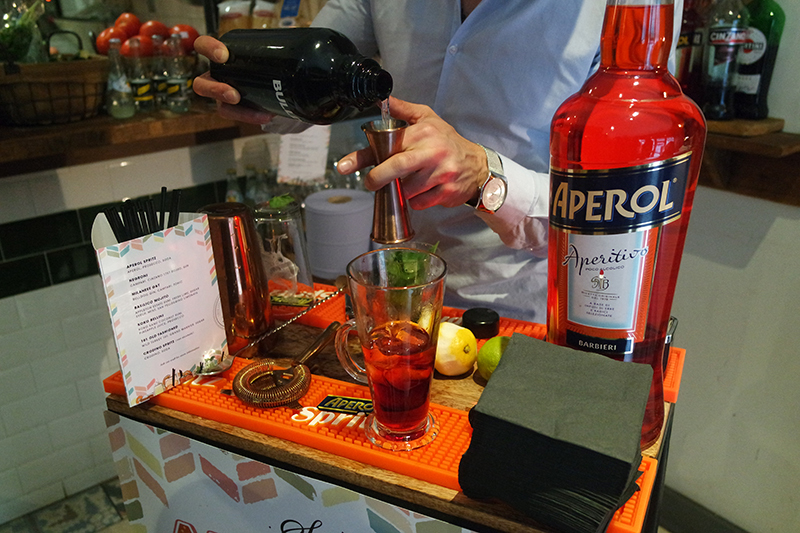 We were also lucky enough to try a few of the aperitivo drinks on offer such as a classic Negroni, Italian-style mojito and my favourite, Aperol Spritz - a bittersweet, refreshing mix of Aperol, prosecco and soda, swirled together with an orange garnish and loads of ice. 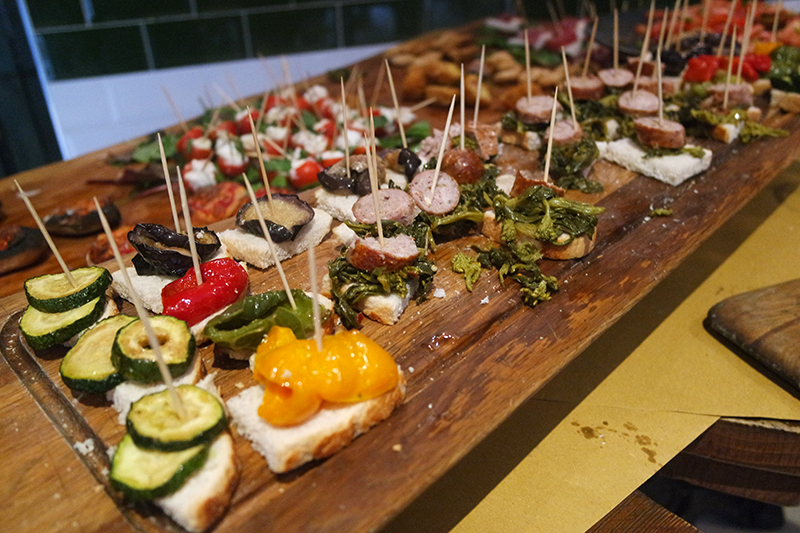 For just £10 per person, you'll receive a refreshing aperitivo drink from the selection and a board full of carefully prepared, Italian deli snacks. 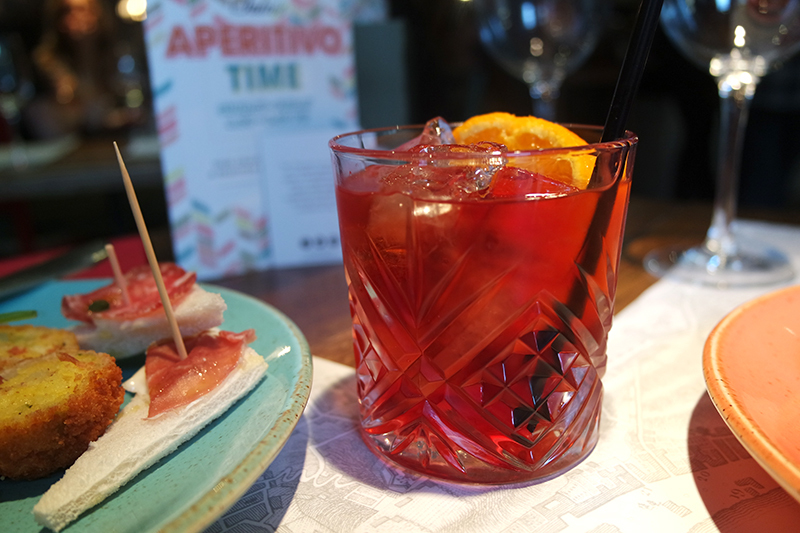 You can get your own slice of Aperitivo Time at Salvi's Cucina on John Dalton Street or the Corn Exchange Mozzarella Bar, Sunday-Friday 4:30-6:30pm - it's your very own Italian Happy Hour! 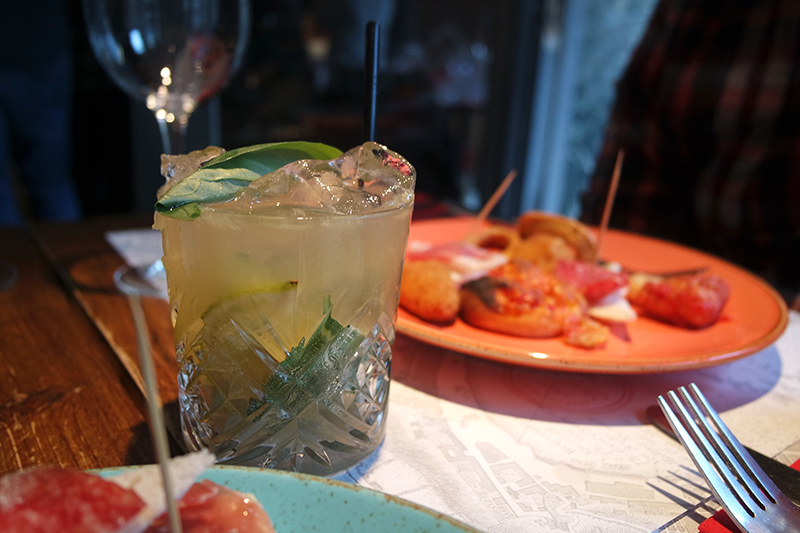 Have you visited one of Salvi's restaurants?